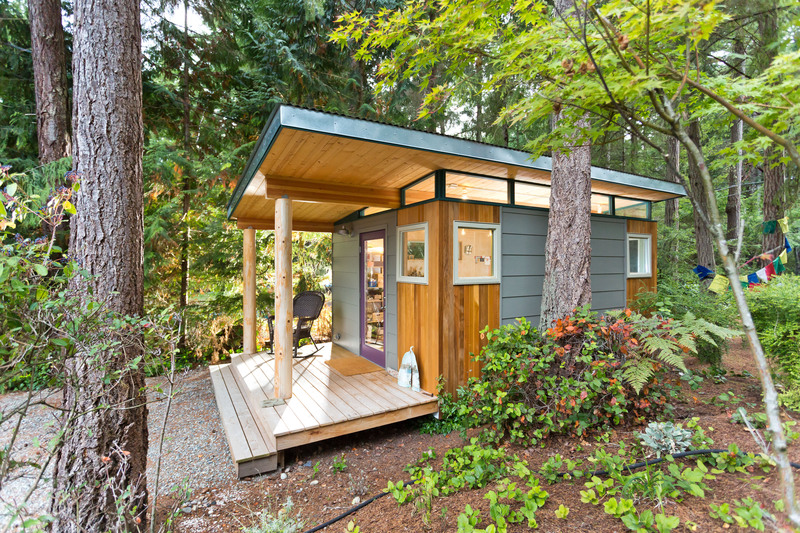 Lin’s 12′ by 16′ Modern-Shed nestled in the front yard of her Vashon Island home. VASHON ISLAND — In the early 90s, near the start of Lin’s career as a professional artist, she began working from home and relished having the personal space to create close by. 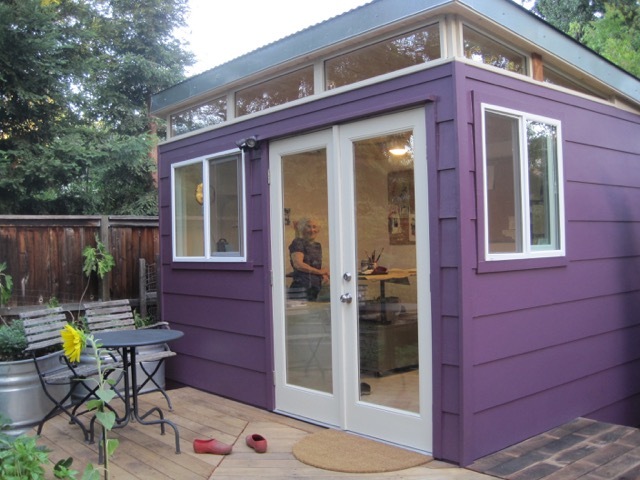 Over the years, Lin has worked from various home studios, but none has worked out quite as well as her new Modern-Shed art studio. 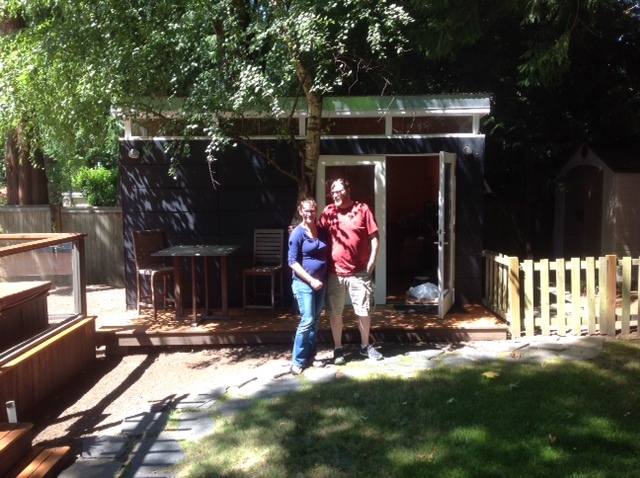 Los Altos — Byron and Elizabeth had been thinking about building a separate, detached structure from their home for years.